Touché at https://red-sweater.com/touche/ for free from Leo Laporte. 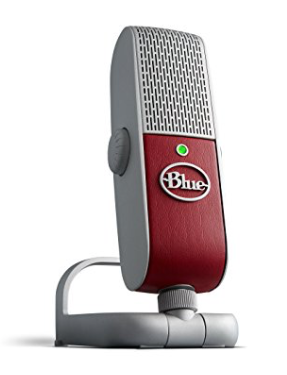 Blue Raspberry Premium Mobile USB Microphone for PC, Mac, iPhone and iPad (incl. Lightning cable) for $199 (on Amazon) from Andy Ihnatko. Tom’s Apple Watch Bands at http://www.toms.com/toms-for-apple-watch for $49 – $75 from Rene Ritchie.